New Delhi : WhatsApp is available in everyone's mobile phone. It is the most popular instant messaging app today and hardly needs any descriptive introduction. 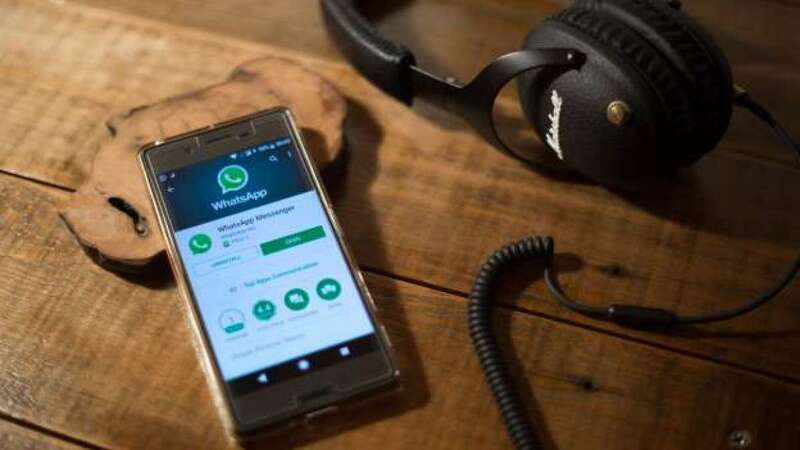 While everyone use WhatsApp to communicate with friends and relatives, very few people know certain tricks which can make interaction even more interesting than we actually know. Here is a list of WhatsApp tricks you should know about. Typing names of important people in the search bar or scrolling down to get to their chat history might get time consuming and monotonous every time you want to converse. WhatsApp allows you to pin chats of three contacts on the top. Swipe a chat to the right and tap on the pin icon to get it to the top (iOS) or hold a chat and tap the pin button once selected (Android). Since, blue tick means you have read the message. Now, you can avoid the blue tick from appearing on the messages you have read. Put your phone on flight mode and open WhatsApp to read the messages. Close the app after reading and remove it from your multi window. Disable the airplane mode and the chat will appear unread to the sender. Mark a chat with a dot if you read a message but are unable to immediately reply. This will serve as a reminder for later. On iOS, swipe the chat to the right and tap on the unread icon, while on Android, press and hold the conversation that you wish to mark unread. WhatsApp allows you to see the last activity time of your contacts on the app and vice versa. You can protect your privacy and not let people know when you last checked your WhatsApp messages by turning off that option. Go to settings, select account and tap on privacy to choose a suitable option for yourself under last seen. Virtual assistants like Siri and Google Assistant help you read messages without typing or touching your phone. All you need to do is give them a verbal command and they will do the rest. Not always would you want forwarded pictures and videos to be saved to your gallery automatically, which lessens space in your phone and may reduce processing speeds. Tap on settings, then chats and turn off the ‘Save to camera roll’ option in iOS or ‘Show media in gallery’ in Android. You can also change preferences in media download for individual chats. Open a specific chat and tap on the name of the contact or group at the top. Open ‘Save to Camera roll’ option (iOS) or ‘Media Visibility’ (Android) and choose from settings suitable to you. You don’t have to necessarily chat in English language on the app, which offers the option of several other languages. Go to settings and select chats, then tap on app language and choose the one you want. This feature allows you to format the text and convert the plain font to italics or bold. Start and end the text with an asterisk to make it bold; similarly, begin and end it with an underscore to make it appear italicized. A tilde in the beginning and end will make a strikethrough appear on the text.